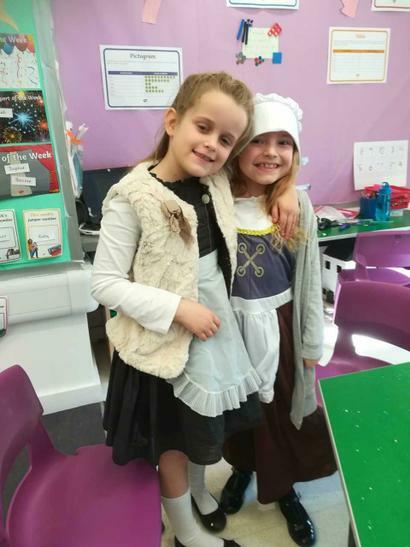 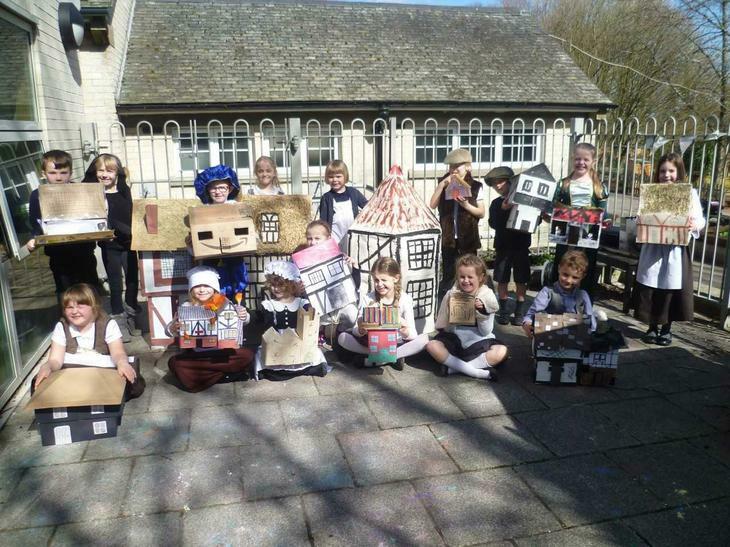 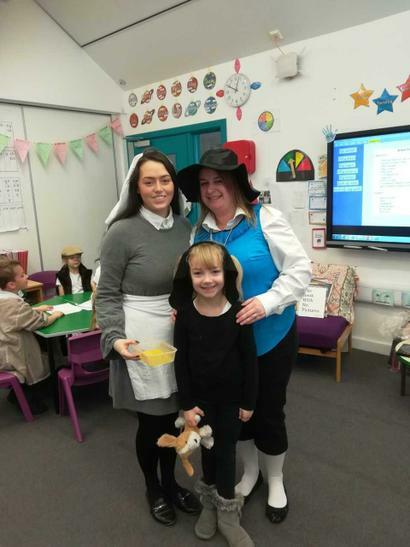 Year 2 had a fantastic Great Fire of London day today! 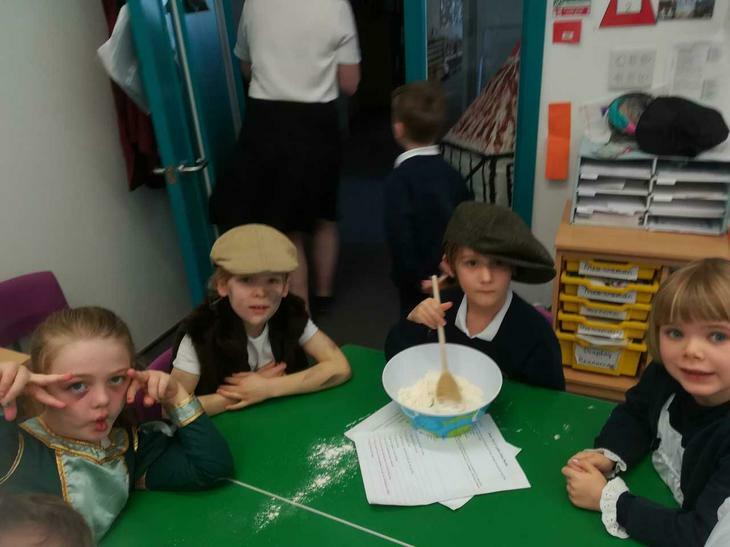 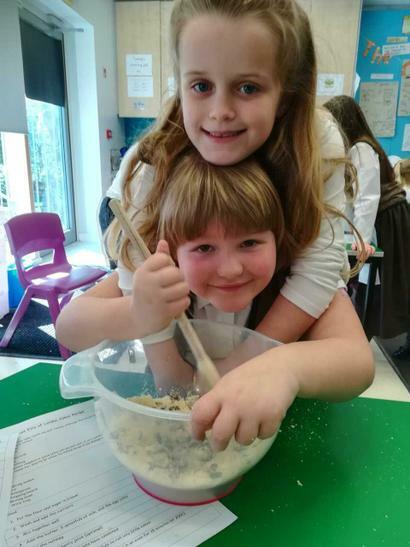 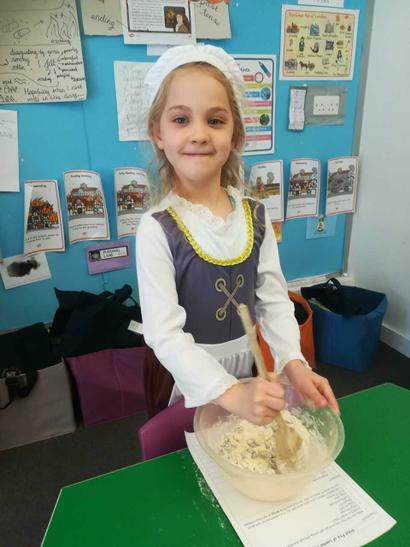 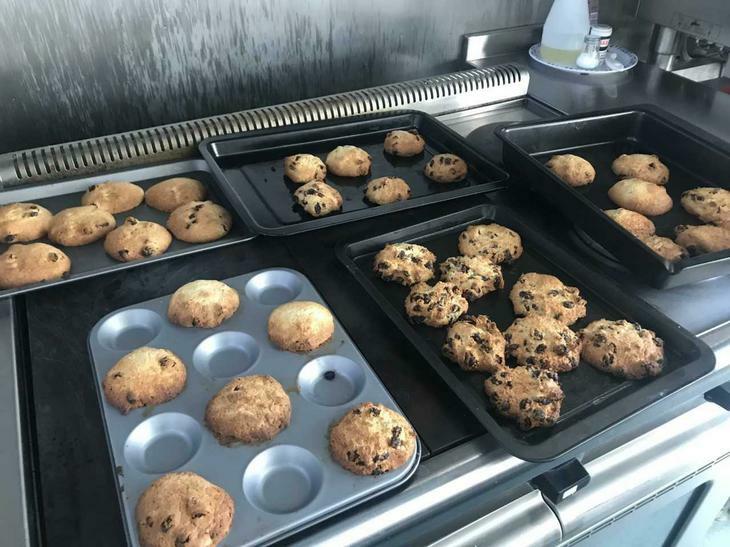 They made the rock cakes that were rumoured to have been the cakes which were cooking when the fire started, they created a model of Pudding Lane and learnt about fire safety. 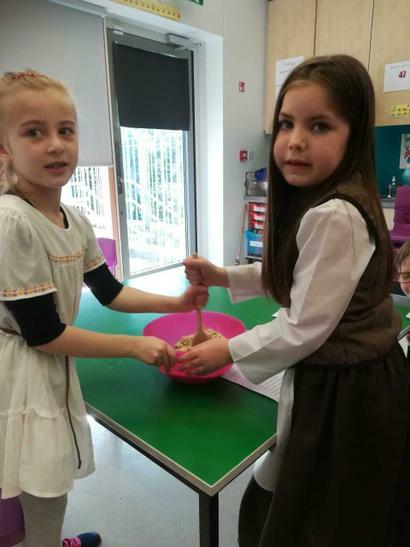 Unfortunately the Fire Service were not able to come in to burn down Venus class' Pudding Lane, but hopefully we will be able to reschedule!